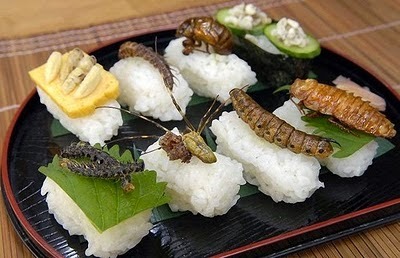 Entomophagy. New word? Entomon, the Greek word for 'insect', and phagein 'to eat'. Guessed yet? 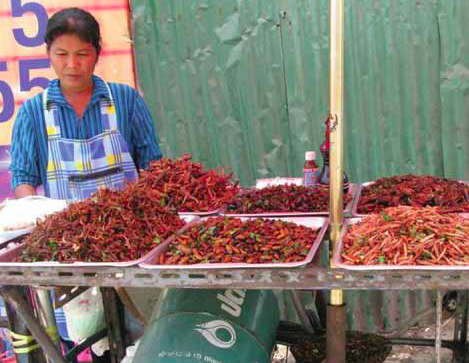 It's the consumption of insects as food and yep, it's a thing... A big thing. Before you let it bug you into crinkling your face in disgust, let's critically consider these crispy critters and their candy coated shells. It certainly brings new meaning to the term 'moth balls'. First off, humans eating insects dates back thousands of years, with over 1,400 species recorded as human food (see Table 1 for commonly eaten species). That's right folks, you want to talk caveman and paleo? Bet you hadn't considered glazed grasshoppers or braised beetles. 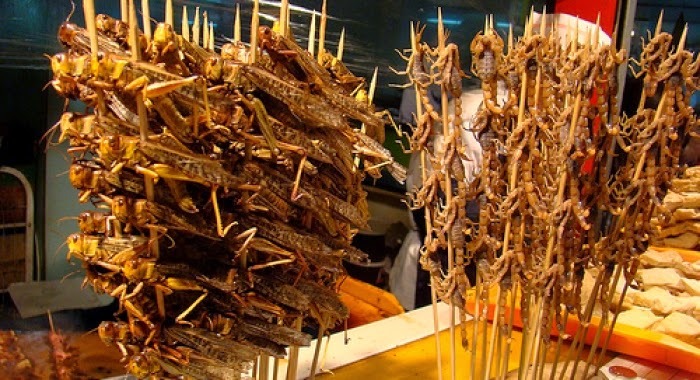 Entomophagy is heavily influenced by religion and culture. Sadly, western culture views it with a poor understanding as 'disgusting' and sees it as primitive... Kind of an oxymoron with all the proponents (I wanted to use the word 'morons') of the paleo diet - which is, in and of itself, meant to be 'primitive'. But I digress. Since we're all about nutrition, let's start off with a side of centipede soup. Bugs, insects, whatever you want to call them are highly nutritious: Many species contain as much or more protein than meat and fish (see Table 2). They are good sources of iron, zinc, calcium, vitamins A, D, E and some B vitamins (see Table 3 and 4). They also contain fiber in the form of chitin (pronounced ky-tin) from their exoskeletons. Bessie the Cow, Turkey Lurkey, Henny Penny, Goosey Loosey and Mrs. Poppy Puff (the pufferfish from Spongebob) contain no fiber. Crispy cricket casserole anyone? Here's another interesting angle, ethical vegetarians and vegans often say they don't eat meat because cows, for example, have a cute face and a personality. Maybe those of us who can't reconcile BBQ-ing a chunk of Bessie the Cow are amenable to chowing down on Jiminy Cricket. Since we are coming off the holiday Passover, just imagine if Pharoah had loved lice and locust loaf, or perhaps chocolate lice cream... He could have eliminated two out of the ten plagues then and there. Next up is another topic near and dear to my heart: The environment and sustainability. Insect 'rearing' has far fewer negative environmental impacts than raising cattle, pigs, chickens, etc. Per kilogram of mass gain, insects produce very few greenhouse gas emissions and ammonia (Figure 1). Insects also boast exceptional rates of reproduction and fecundity, they reach maturation quickly, don't require much land (goodbye land clearing, grazing and trampling), and because they are ectothermic (cold blooded) they are extremely efficient at converting food to protein. 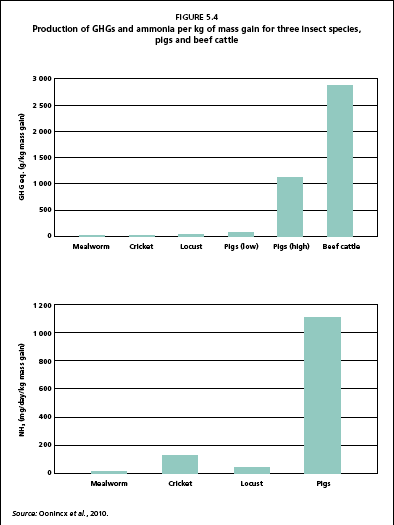 Crickets, for example, need 12 x less feed than cattle, 4 x less than sheep, and half as much as pigs and chicken to produce the same amount of protein. 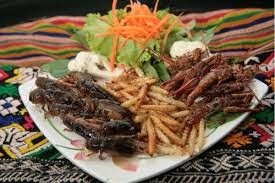 Change up your crispy skin chicken for crispy shell chapulines (grasshoppers). In the future, Paula Deen's catch phrase "everything's better with butter" becomes "everything's better with butterflies"
The phrase "don't let the bed bugs bite" becomes "bed bugs bites are a mighty fine pre-bedtime snack"
When it comes to food and 'diets', everyone thinks they're an expert. We all eat food, right? So therefore we all must be food experts...? Well, I drive a car every day, does that make me a qualified mechanic? Would you take my advice for fixing your car? I certainly wouldn't. So why do we let unqualified 'health professionals' peddling preposterous pea-brain piffle, tell us what to put in our pie holes? 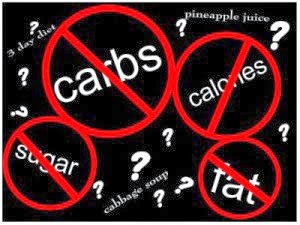 No holds barred today, we're talking all manner of diets, rules and food. What did we learn? 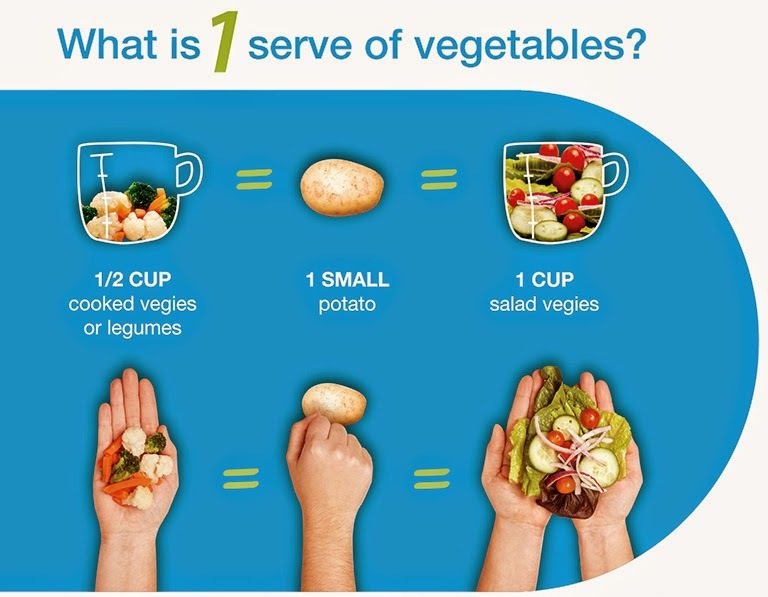 Eat food; mostly vegetables and fruits, portion control for grains, dairy and meat, enjoy sweets and treats... Don't over-think it, it's not rocket surgery. Seriously. Lastly, for another great read, check out the always-entertaining Associate Professor Tim Crowe's thoughts on this topic here.